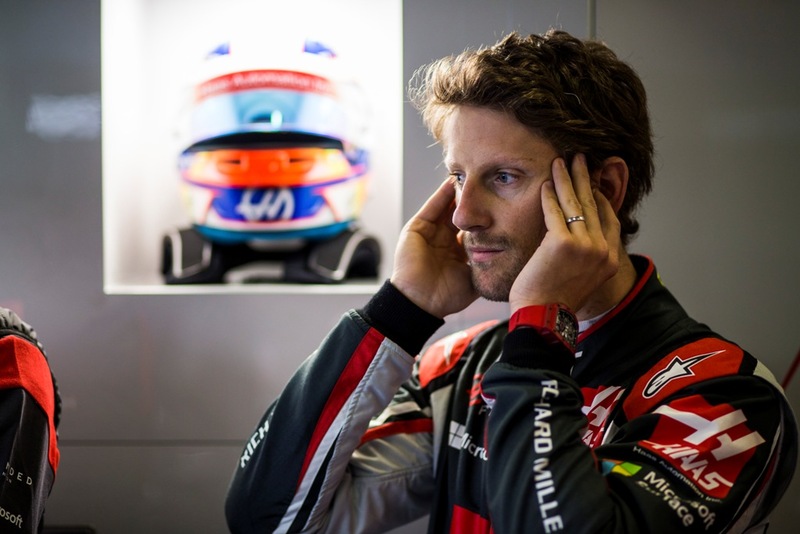 Romain Grosjean explains how the tests at Barcelona passed for Haas and what his expectations for the Australian Grand prix are. 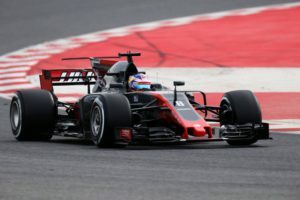 Haas F1 Team tested at Barcelona for eight days over a 12-day span. How did it go and how did it prepare you for Australia? How would you describe the VF-17? Much has been made about how physical these new cars are to drive. After testing in Barcelona, how did your body feel? Was there any particular area of your body where you felt the effects of increased g-forces? Tires are 25 percent wider this year, but have you noticed any change in the characteristics of the various tire compounds or have they remained consistent from last year? 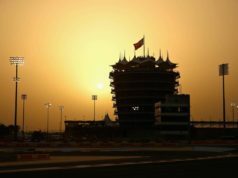 With lap times coming down by roughly five seconds, where is the time being found? Corner entry? Corner exit? Both? The Ferrari 062 appeared fast and reliable in testing. 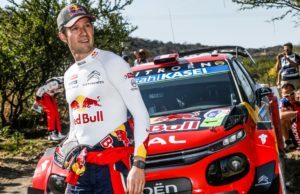 How did it feel compared to last year’s engine? Speed is obviously the name of the game in racing. But with new cars built under new regulations, how important is reliability, particularly at the start of the season? Haas F1 Team’s debut at last year’s Australian Grand Prix was pretty remarkable, with your sixth-place finish the best debut for any Formula One team since 2002 when Mika Salo finished sixth for Toyota, also at the Australian Grand Prix. Can you describe that moment and what it meant for you and the team? Did that result validate your move from Renault to Haas F1 Team? 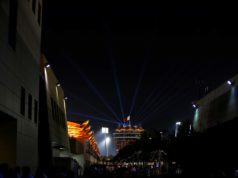 How important is it to start the year with some point-paying finishes, as it can give the team some cushion for the rest of the season when some of the bigger teams further develop their cars? What are your goals for the season-opening race in Australia? What is your favorite part of the Albert Park Circuit? Explain a lap around the Albert Park Circuit. “Going down the main straight and heading into turn one, you always get the sun in your eyes. It’s quite a nice corner, right inside corner, fourth gear with a little bit of inside curb then outside curb. Turn three is a bit of a tricky corner. You have to be careful on exit and well placed for the next left, which is turn four. Turn five, if you’ve got a good car, it’s flat out. Turn seven is then a right inside corner in third gear. It’s quite a good corner as well, with a bit of a tricky curb on exit. Turn nine requires big braking. Total application is very important because you’ve got the backstraight and you’re very close to the wall on exit. “Then you have my favorite corners between (turns) 11 and 12 and 13. It’s high speed, sixth gear probably. It’s a good feeling. Going into (turn) 14, you have lots of braking as you’re carrying quite a bit of speed in there. (Turn) 15 needs just a bit of a lift off (the throttle), right inside corner, pretty cool to drive. You then need to be well positioned for the last braking point into the left-hand side, where it’s quite tight. The last corner you want to stay flat out, but it’s a bit of a tricky one with a bump in the middle.